Meet Darlenis Duran, the fantastic Dominican-American actress who will be taking up the role of María in Carmen Rivera’s iconic play, "La gringa"
There’s a new gringa in town, and we here at Repertorio are very excited to welcome her! Meet Darlenis Duran, the fantastic Dominican-American actress who will be taking up the role of María in Carmen Rivera’s iconic play, La gringa as the previous actress, Carissa Toro, will be moving to Los Angeles. A native of The Bronx and the daughter of Dominican parents, Darlenis has an impressive resumé that shows great talent both on the stage and screen. Now, Darlenis comes to Repertorio in not just any play, but La gringa, a play that will be celebrating 20 years of continuous performances on our stage. 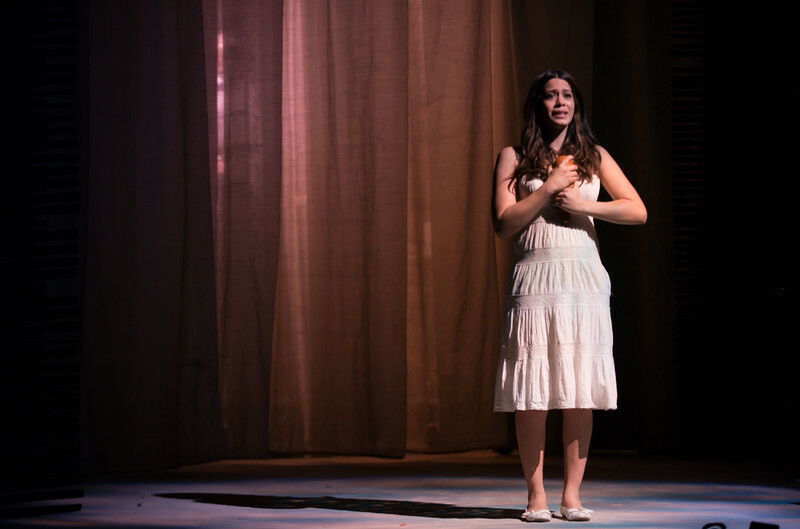 The play follows the story of María, a young woman from New York City of Puerto Rican heritage that ventures to Puerto Rico to discover her roots and bond with her family, discovering the true spirit of what it means to be Puerto Rican. The play is an excellent story with a universal message of acceptance and resounds with any child born in The United States with familial roots abroad. Moreover, the play is a key part of Repertorio’s ¡DIGNIDAD! arts-in-education program, with countless performances of the play a year. Welcome to Repertorio, Darlenis! The theater is excited to see what your tenure as “la gringa” will be. For more information on Darlenis, visit her website http://www.darlenisduran.com. La gringa is performed throughout the year. For more information, check out the production’s webpage on Repertorio’s website, http://www.repertorio.nyc.